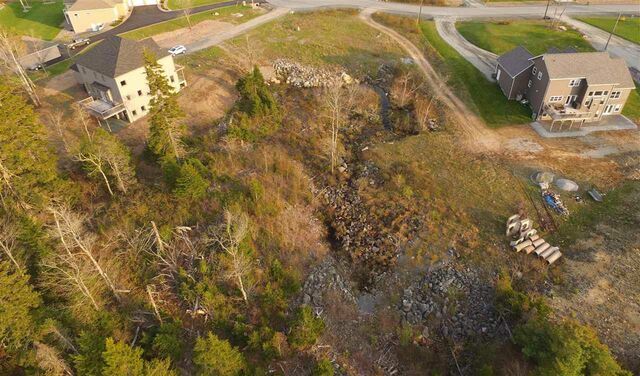 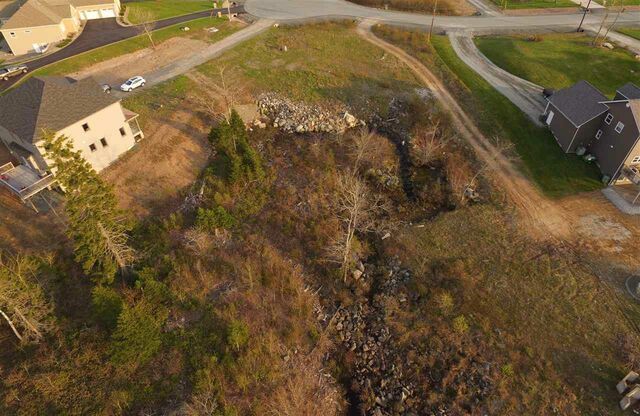 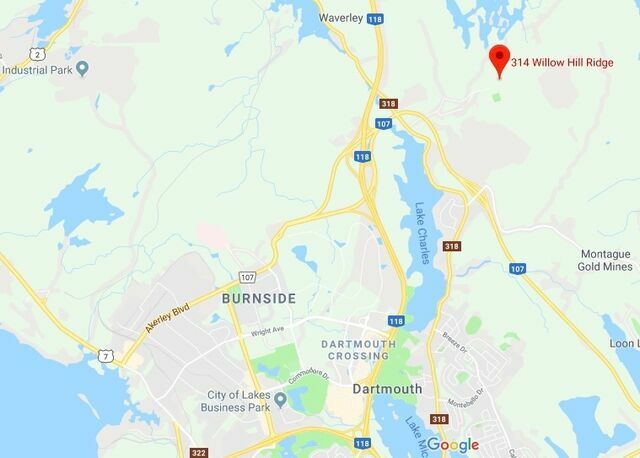 314 Willowhill Ridge, Waverley (MLS® 201900819 ) Great Lot for sale at the end of the Cul-de-sac in the Spider Lake Subdivision. 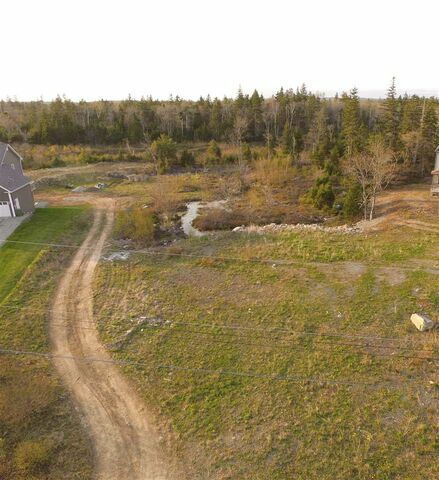 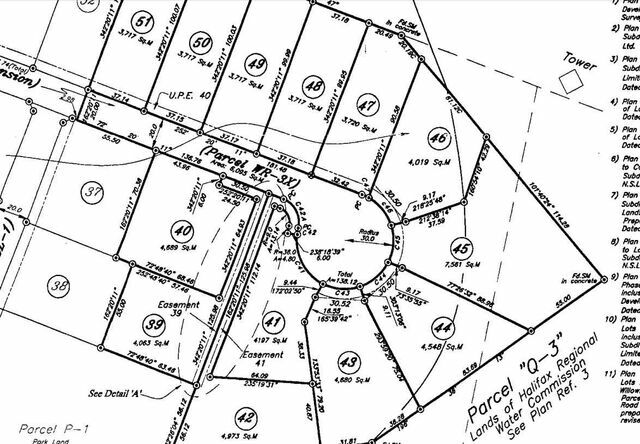 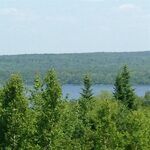 This Property owner HAS ALREADY PAID THE NEW LAND HST AND IS INCLUDED IN THE ASKING PRICE, compared to some other lots in the area that "may" be HST applicable over the selling price. 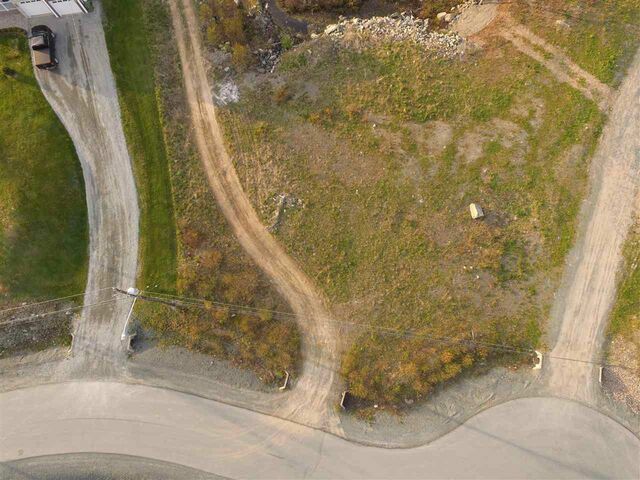 It's a great lot there's a quick video aerial to view. 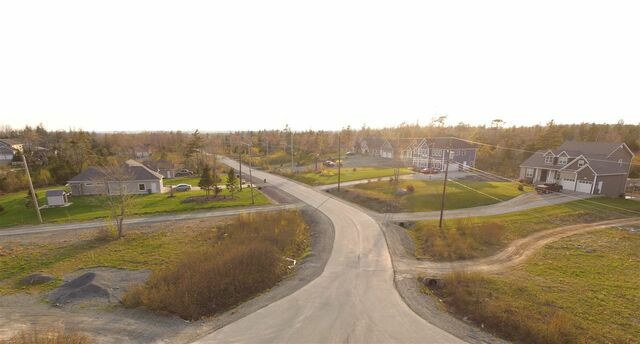 Subdivision is already developed just a few lots left in the area. 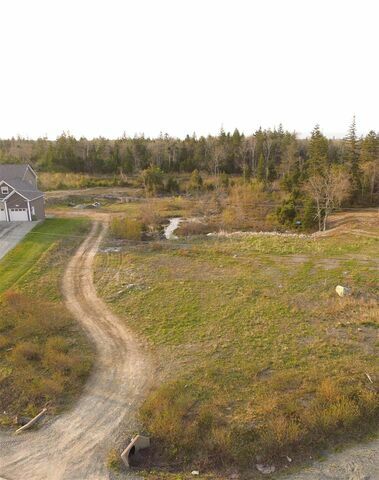 You can check out a short YOUTUBE VIDEO UNDER Virtual tour link.